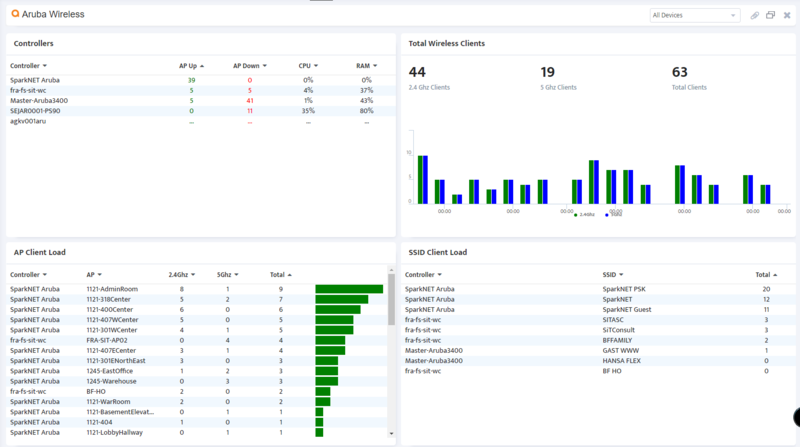 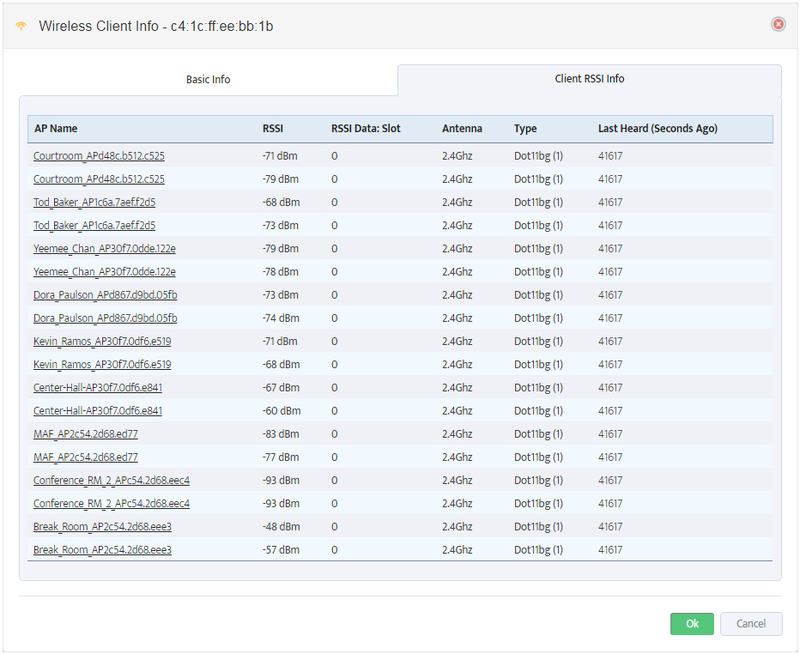 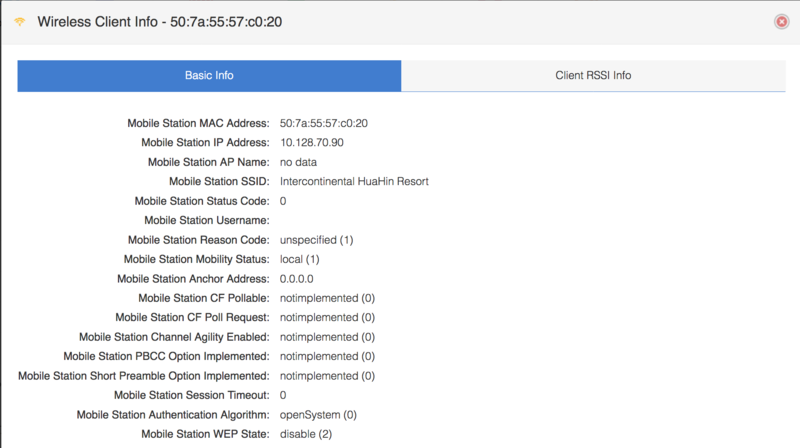 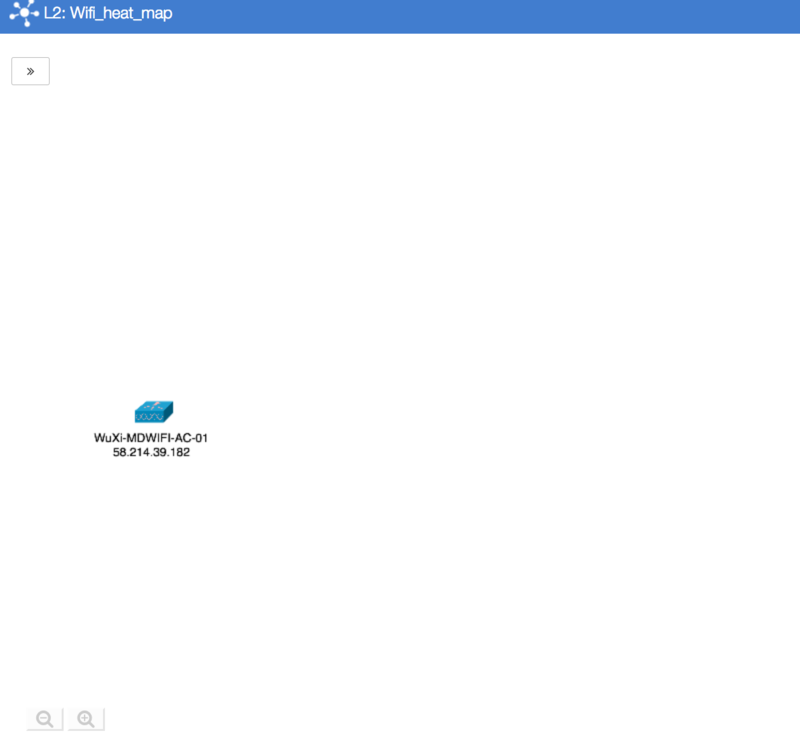 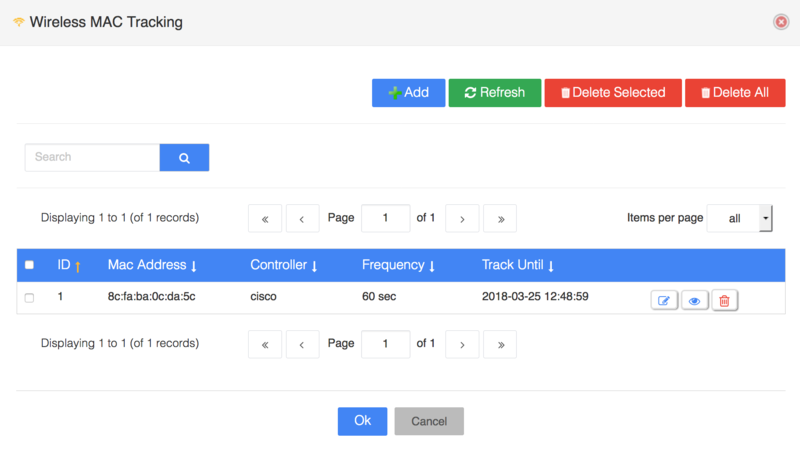 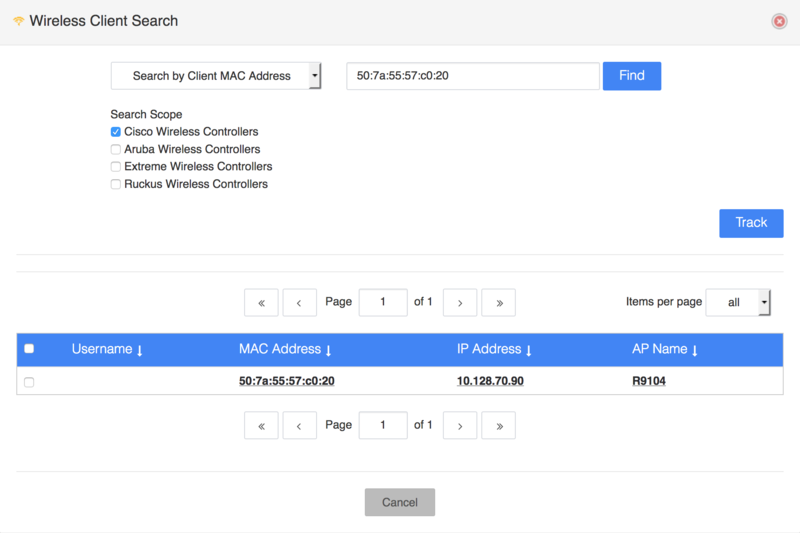 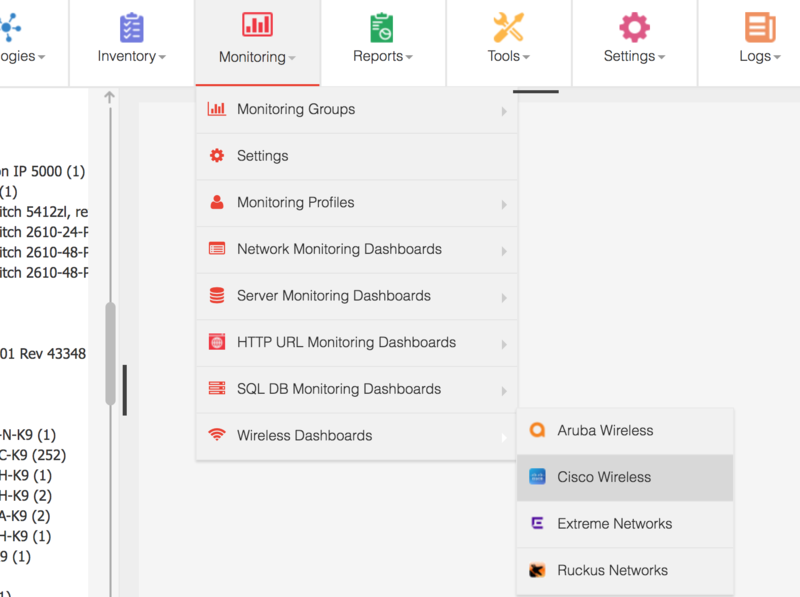 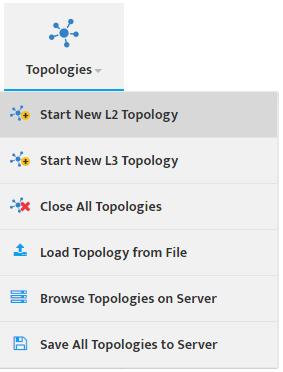 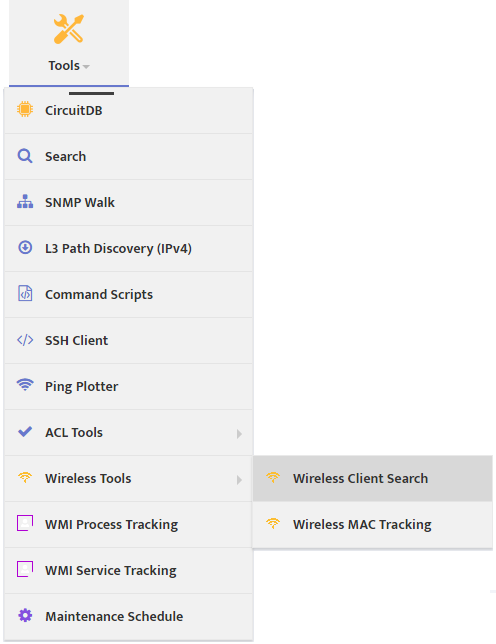 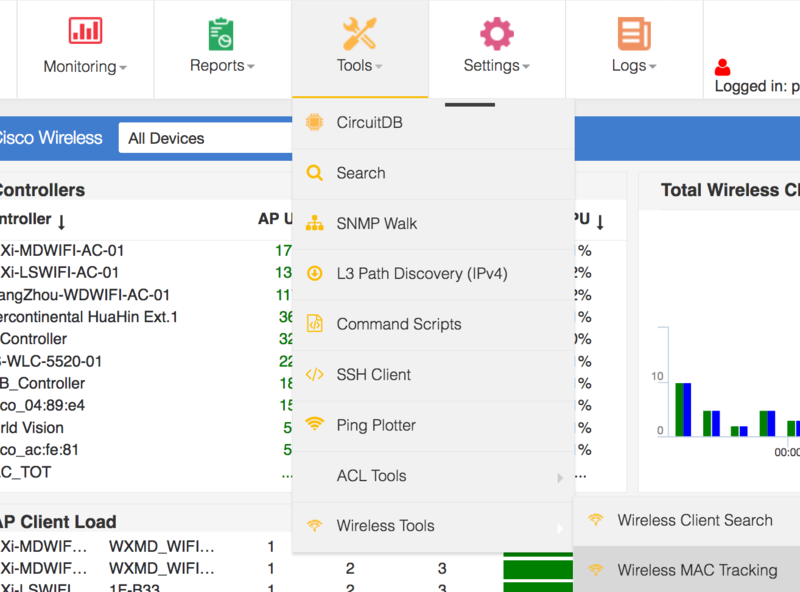 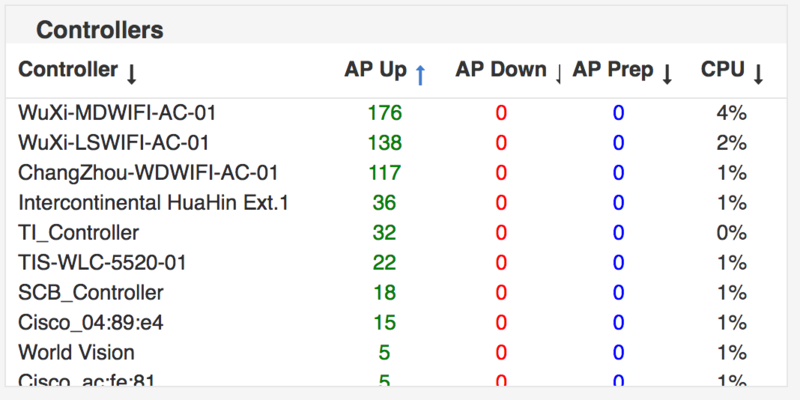 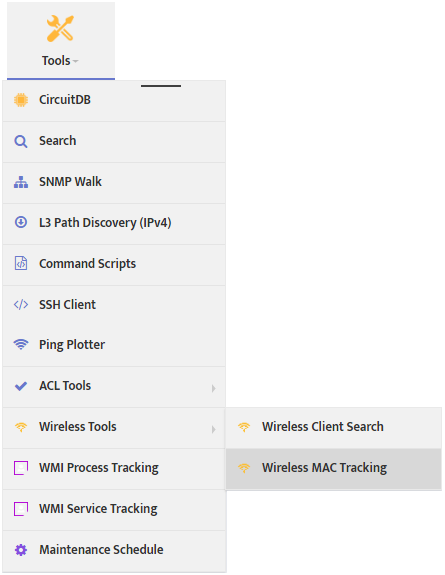 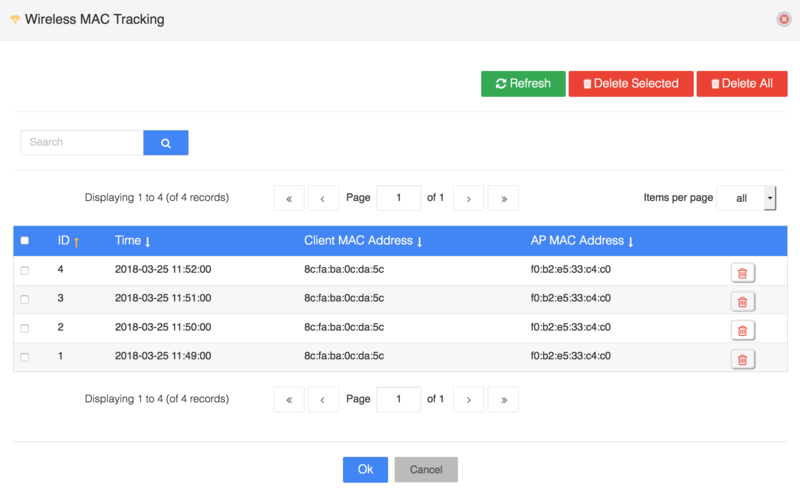 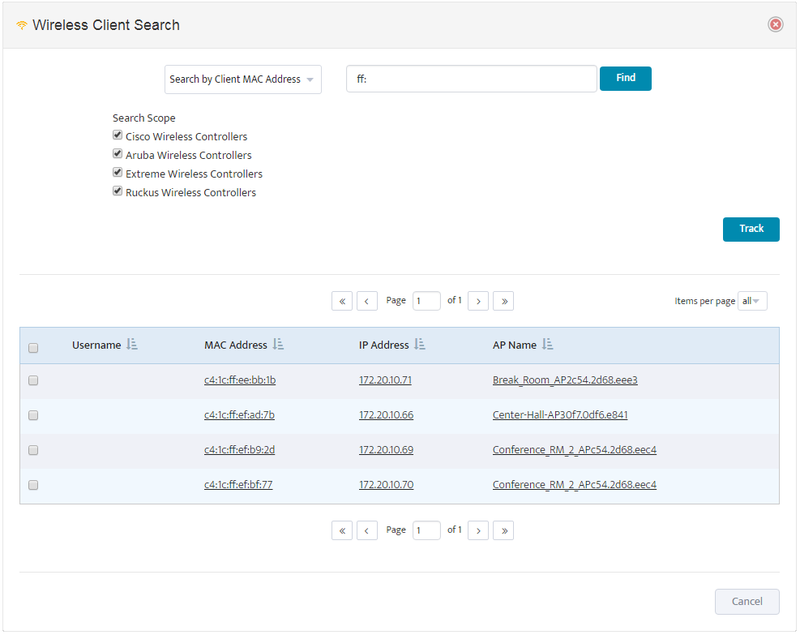 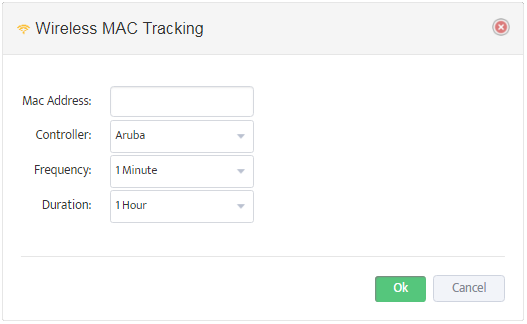 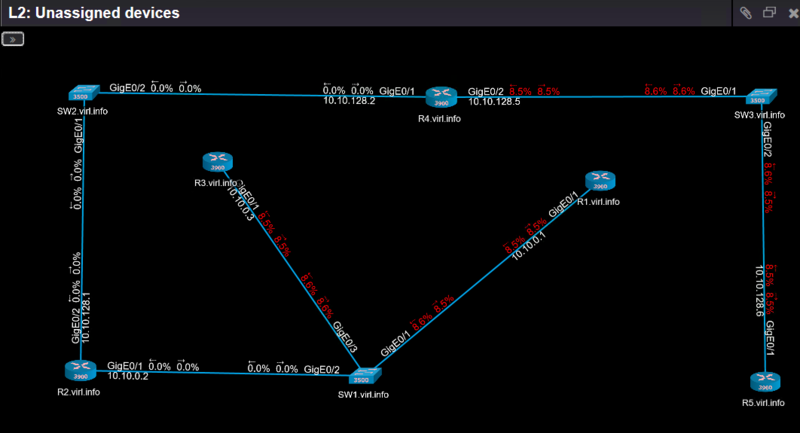 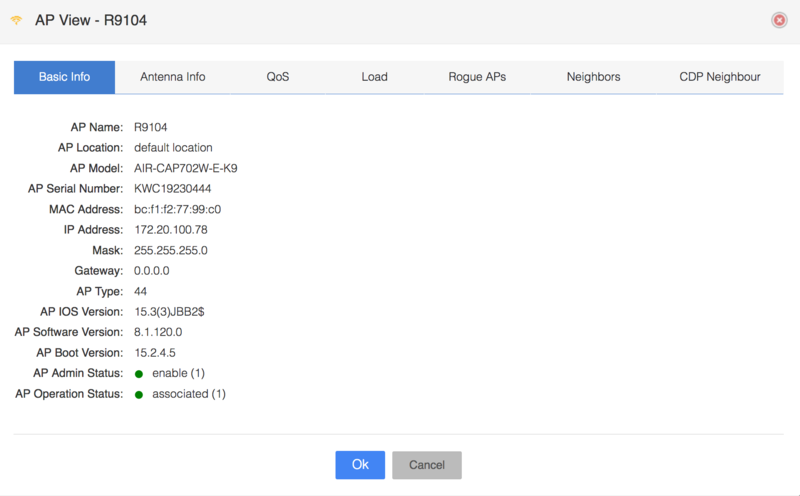 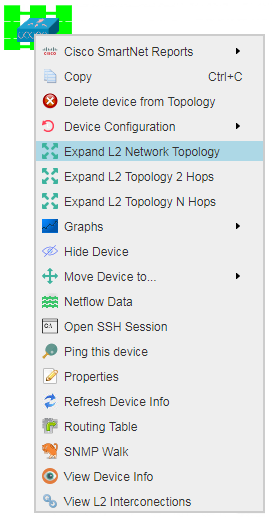 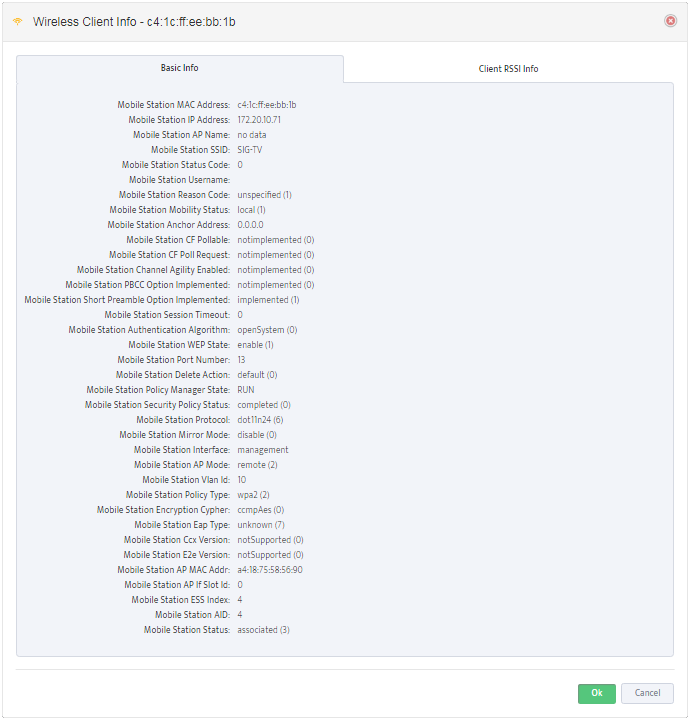 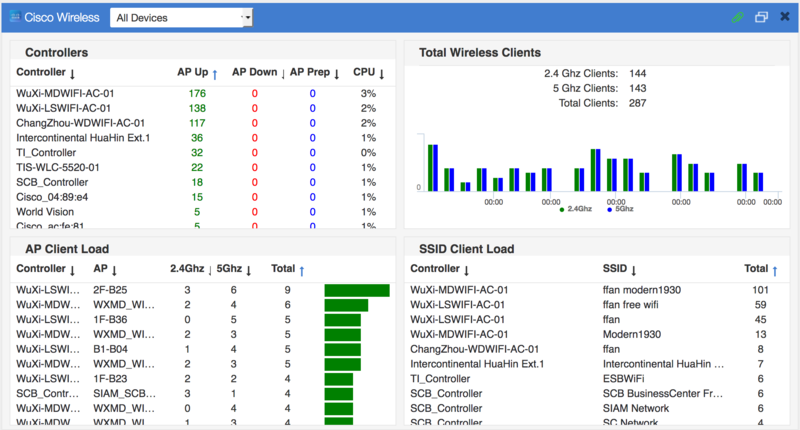 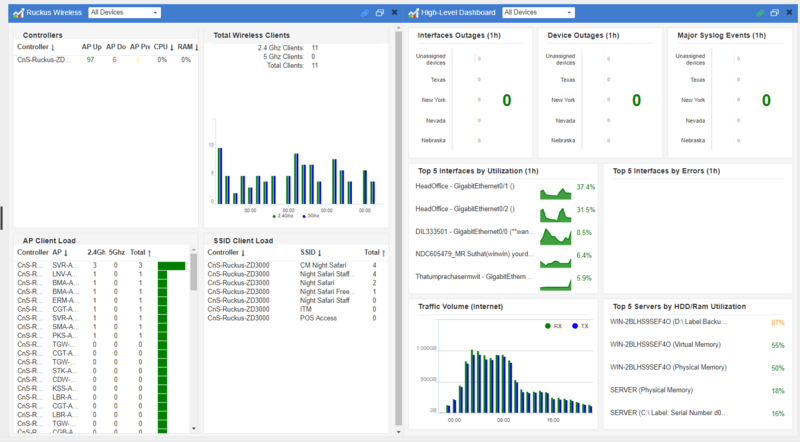 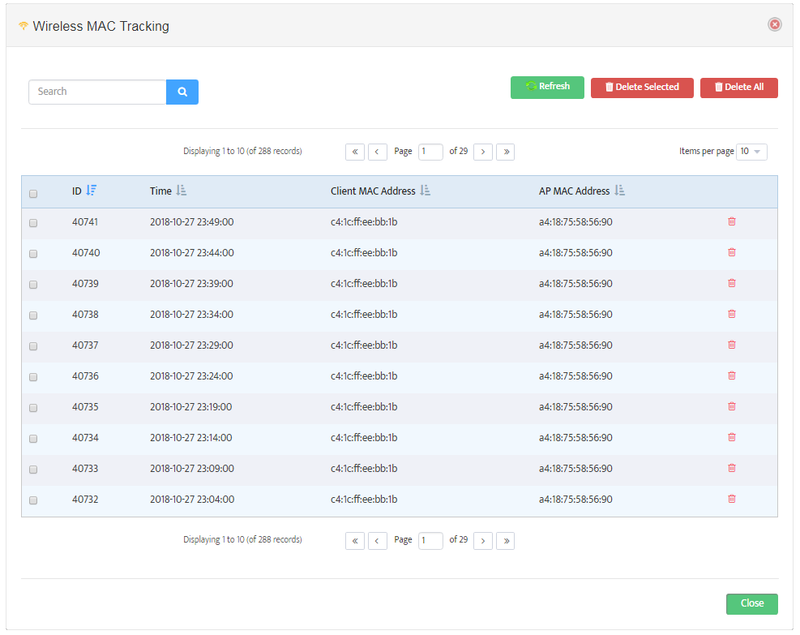 Support for monitoring Aruba wireless controllers was added to most recent release of Nectus NMS. 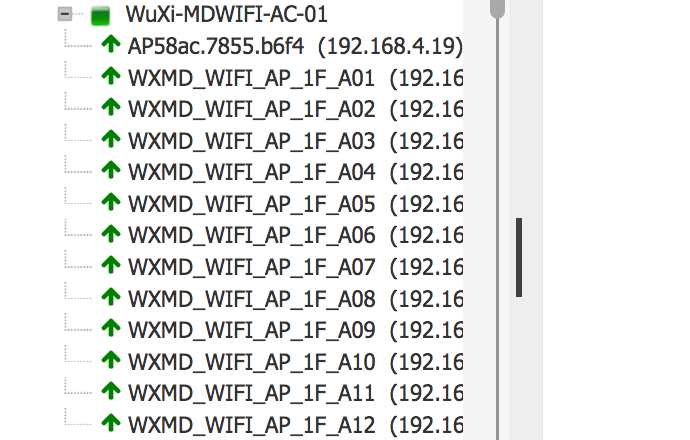 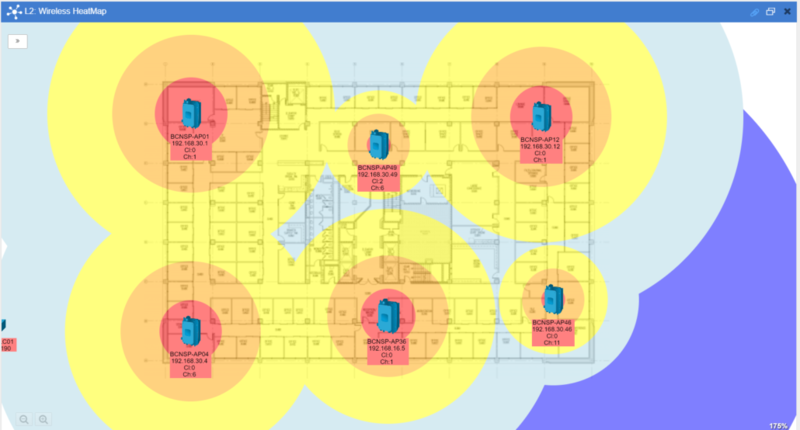 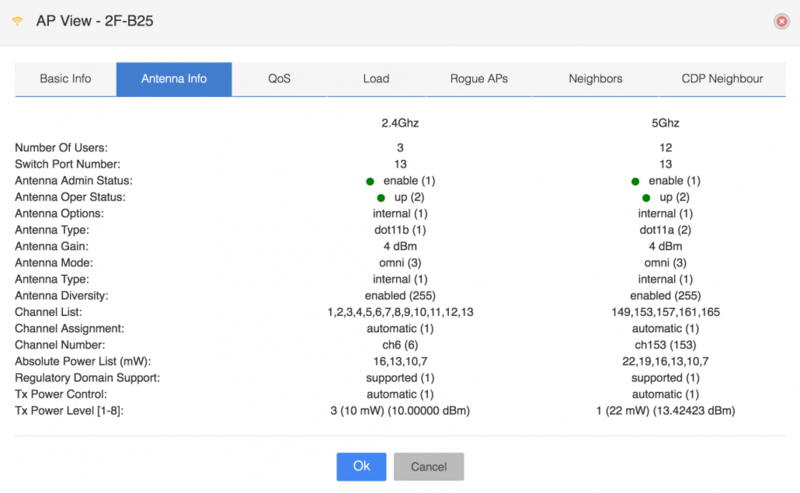 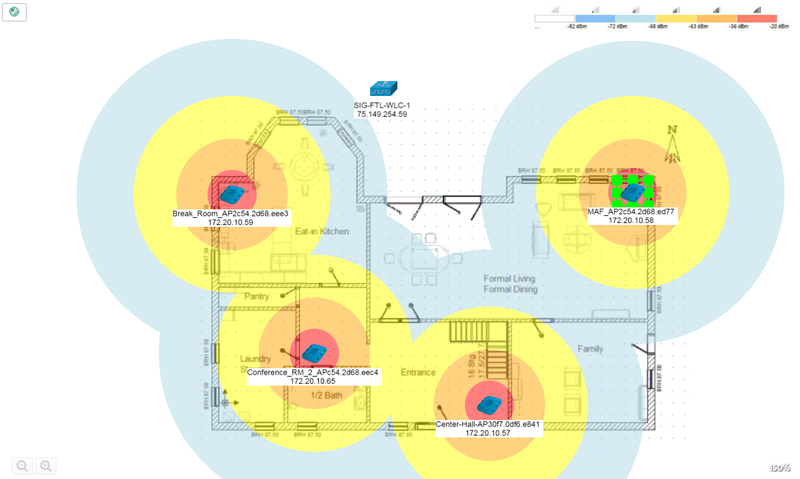 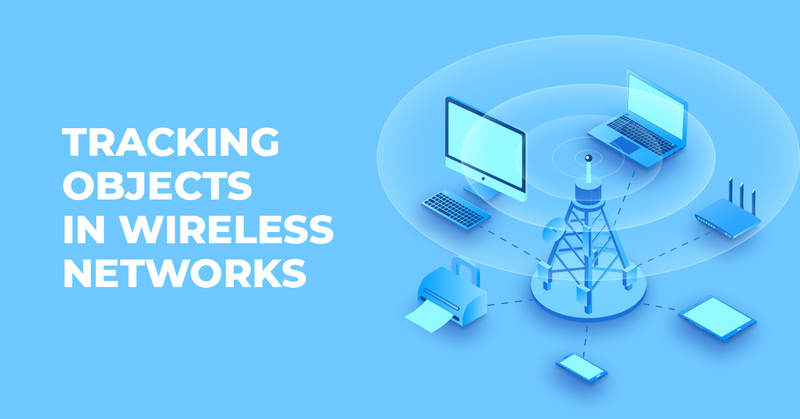 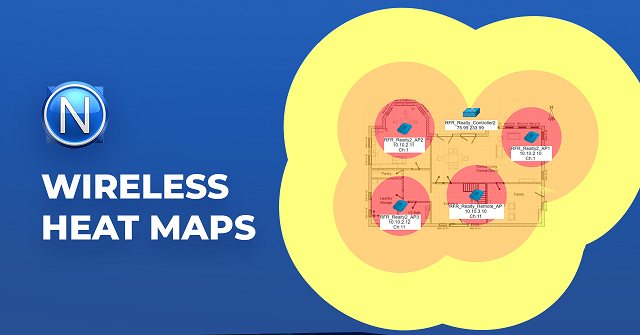 It brings visibility to most loaded wireless APs, SSIDs and controllers. 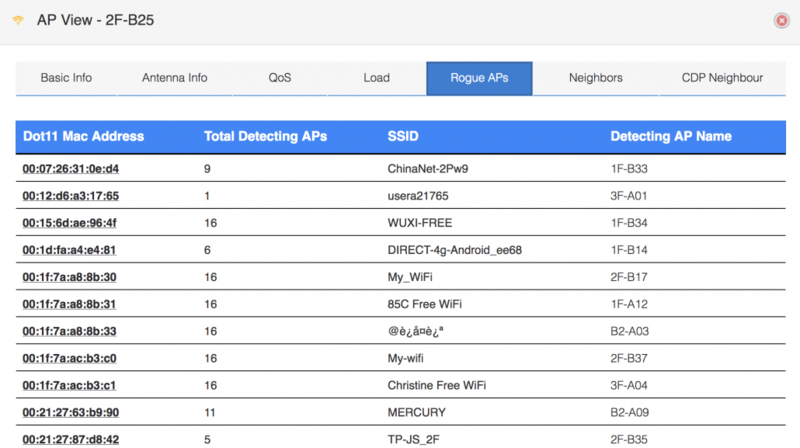 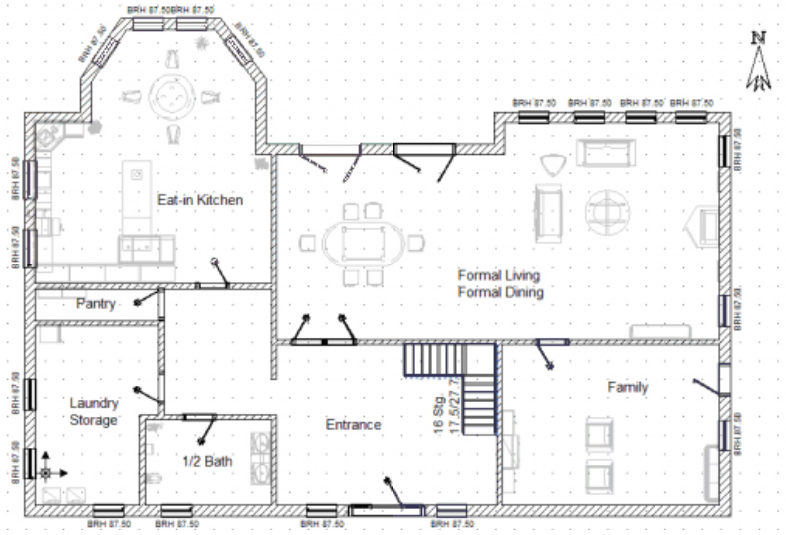 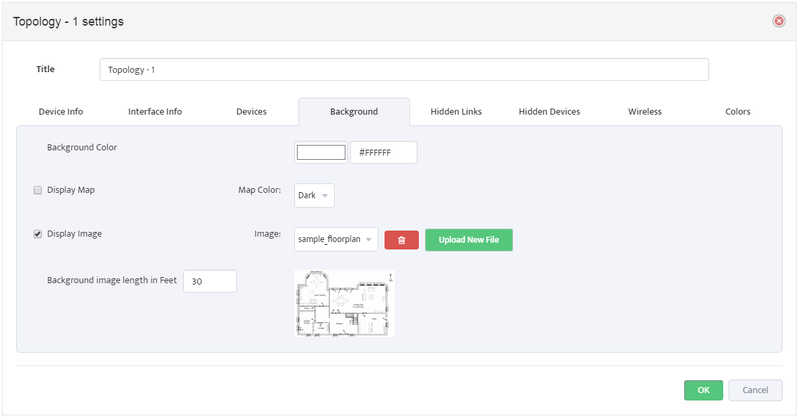 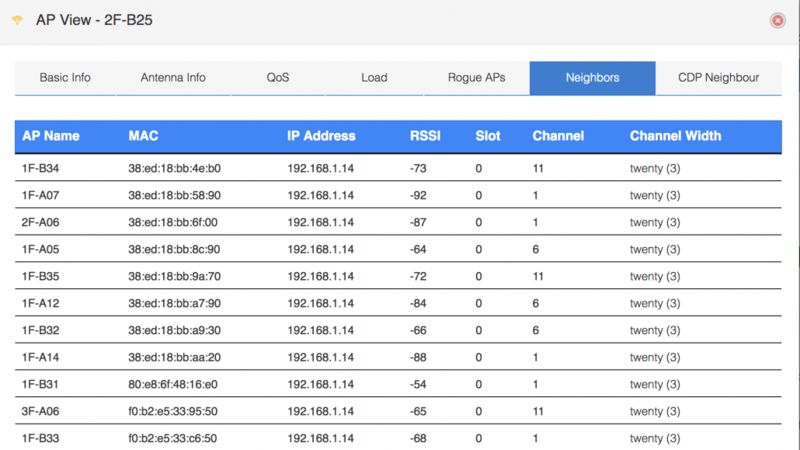 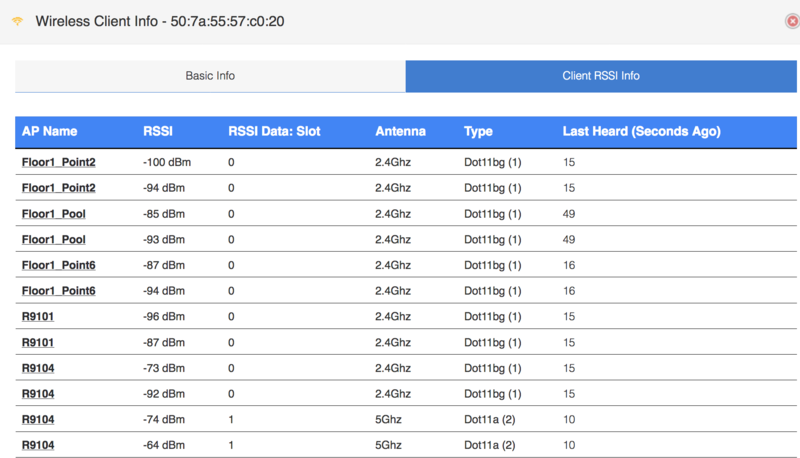 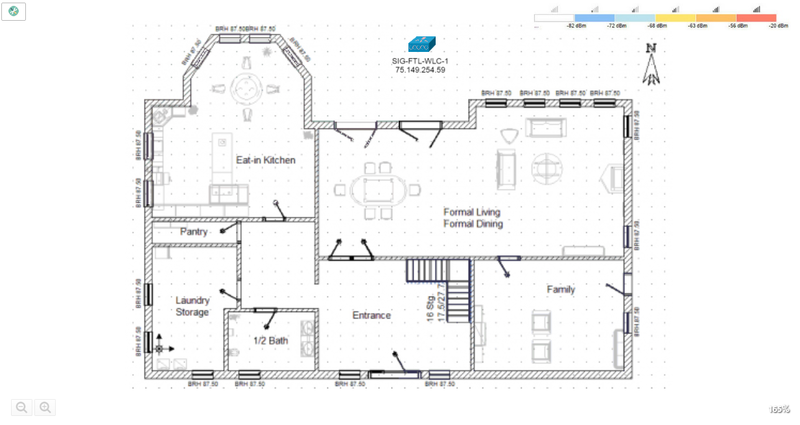 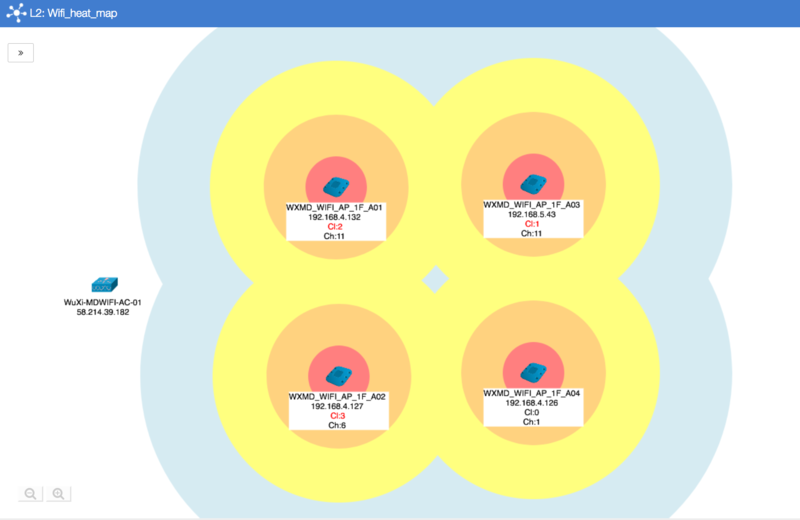 It displays basic antenna info, current AP channels, gives list of rogue APs and rogue clients and allows generation of Wireless HeatMaps over floorplans. 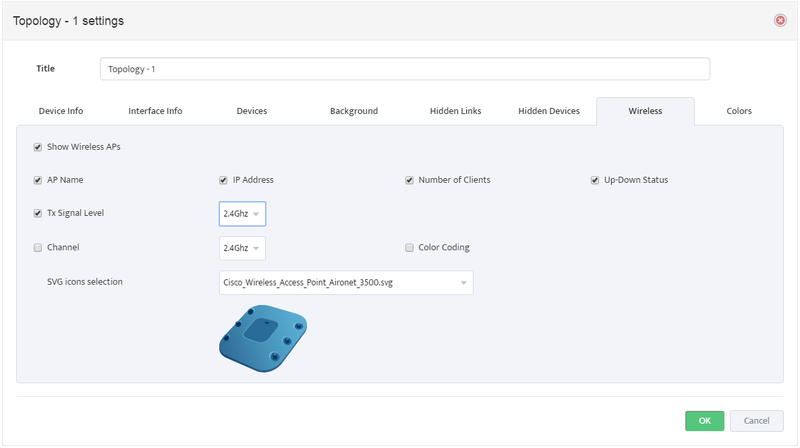 Support for Ruckus Wireless Controllers was added to Nectus.